The team at Dental Anaesthesia Associates is always happy to welcome new patients! Learn everything you need to know to get started below. Welcome to Dental Anaesthesia Associates. 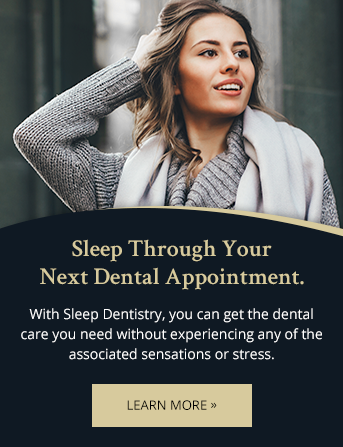 Dental Anaesthesia Associates is a Toronto dental practice specializing in sleep dentistry. It is our mission to ensure that our patients receive the highest quality of care in a comfortable, stress-free environment. As a courtesy to all our patients, we provide assistance in filing insurance forms related to dental care. Please familiarize yourself with the details of your dental insurance plan in anticipation of your appointment, so that there are no surprise fees incurred. Some dental plans may not cover the full cost of the specific treatment you require, so we recommend contacting your insurance provider if you're unsure of what's covered. To book an appointment, please email or call our office any time. Our team will contact you prior to a scheduled appointment with a courtesy reminder, however it is ultimately your responsibility to make sure you attend your appointment. We require a full two business days' notice for appointment rescheduling and cancellations. Please call our office as soon as possible to let us know about the change of plans. For patients who miss an appointment without notice, a missed appointment fee will be applied. In preparation for your appointment at Dental Anaesthesia Associates, please download and fill out the New Patient Form form below. Completing this ahead of time will ensure that your appointment is all the more efficient! We strive to maintain fees that focus on value. Healthcare may well be the best example of the benefits of investing in value, rather than focusing on cost or shopping for lower fees. We value transparency, and all of our fees are openly discussed in advance of treatment.